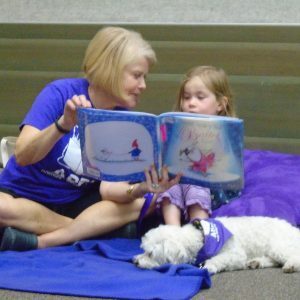 Give the Gift of a Therapy Dog! Your gift furthers our mission to empower people to live more fulfilling lives through the human-animal bond. $25 supports a reading session for a child at a low-income school. 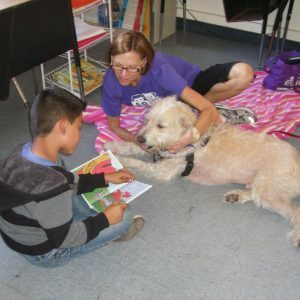 $300 provides a therapy dog visit and book giveaway for an elementary school classroom. $575 supports a therapy dog team in an elementary school for 8 weeks. 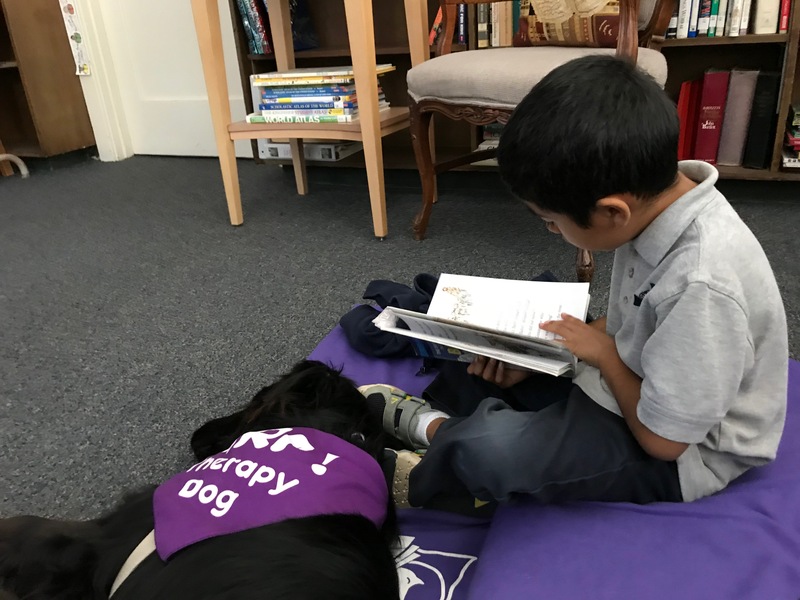 Therapy Dogs of Santa Barbara is a 501(c)(3) nonprofit organization and all donations are tax-deductible.